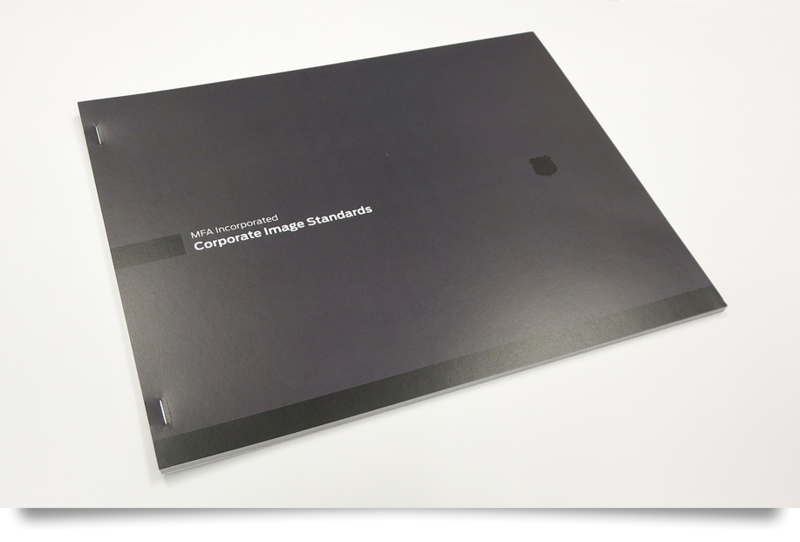 As part of the 2010 rebranding effort of MFA Incorporated, I drafted a corporate standards guide to describe, illustrate and standardize a set of rules by which the new marks were intended to be used properly. 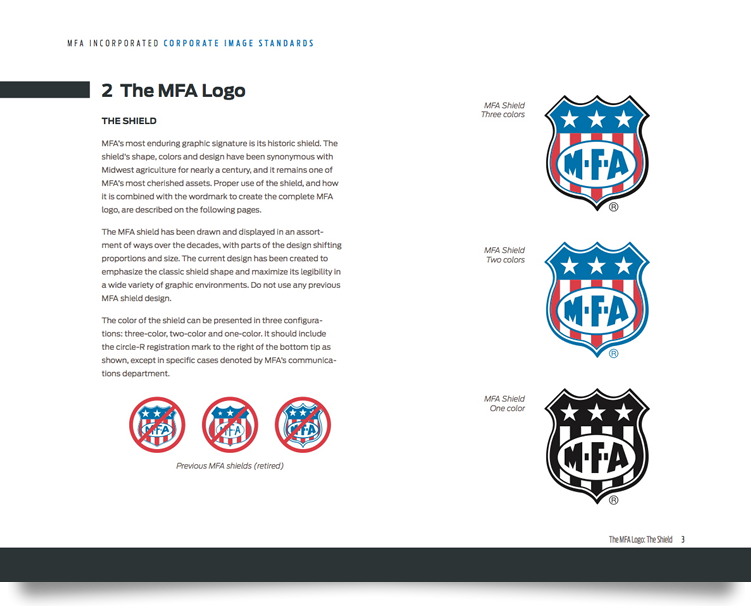 No such standards guide had been drawn up for MFA since the early 1980s. 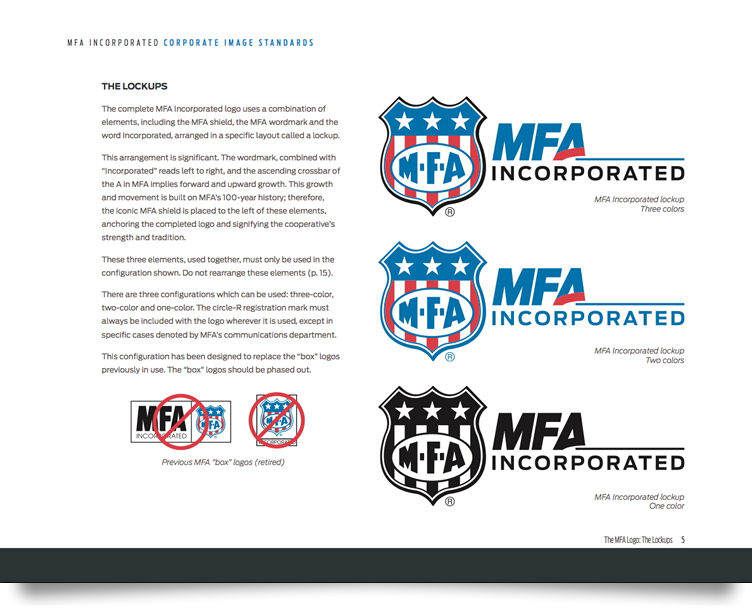 The guide is made available to all MFA employees via the corporate intranet. Printed copies are also available from the Communications office. 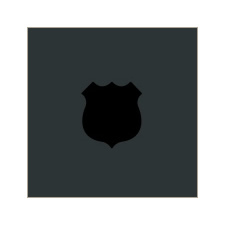 Guidelines cover the use of the shield logo, the new lockups, colors, typefaces, other approved graphic elements, tagline, incorrect usage, business cards, vehicles & rolling stock, facilities & signage, and addenda have included the Centennial logo and the recently redesigned Precision Advantage logo.